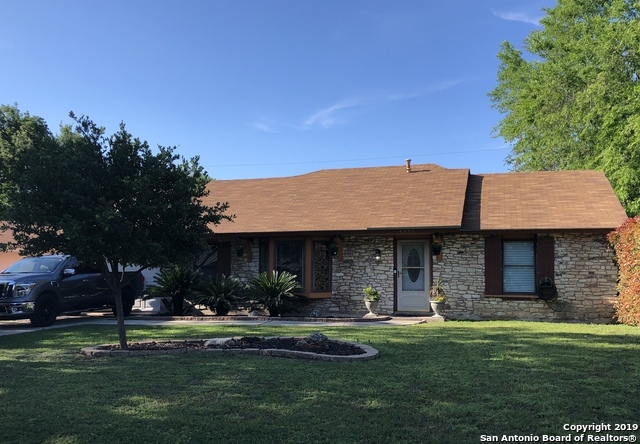 All Sungate homes currently listed for sale in San Antonio as of 04/25/2019 are shown below. You can change the search criteria at any time by pressing the 'Change Search' button below. 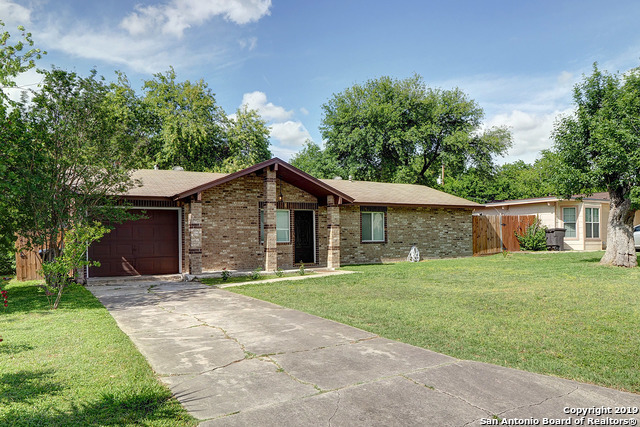 "Welcoming this gorgeous front brick, 3 bedroom 1 bath home located in Northeast San Antonio. Brand new Range/Stove and Sink. Refrigerator included. 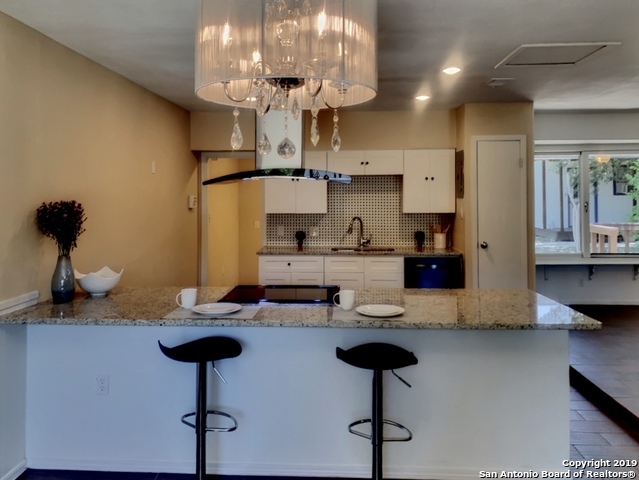 The 342 sq ft Family Room can be remodeled into an extra bedroom with bathroom. 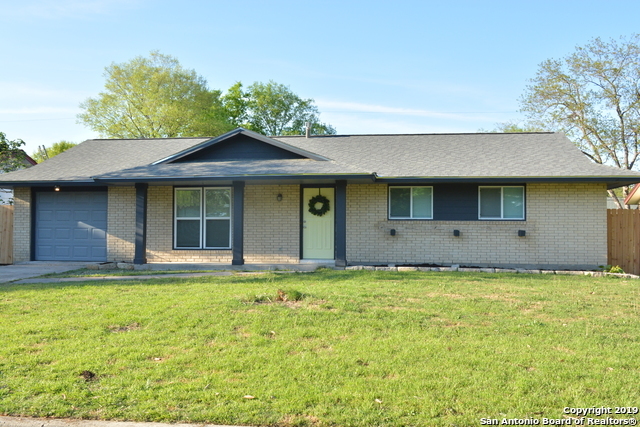 This home is great for First Time Home Buyer(s). Large backyard with Mature Tree. Close to IH-35 and 410. House is move-in ready!!"